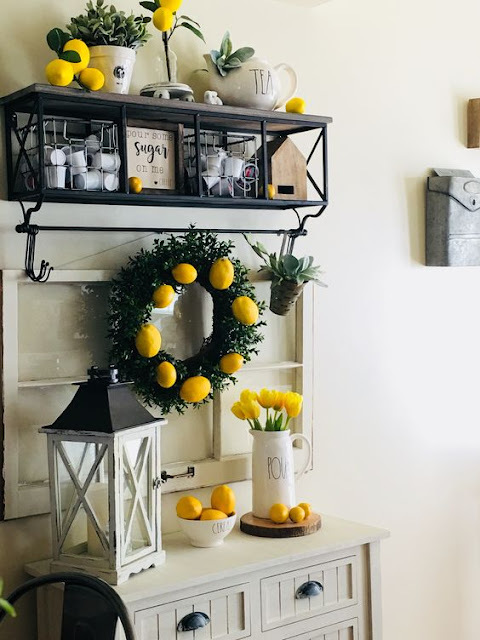 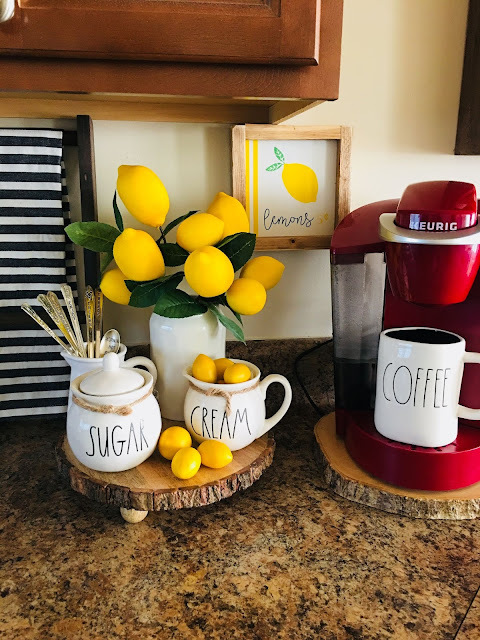 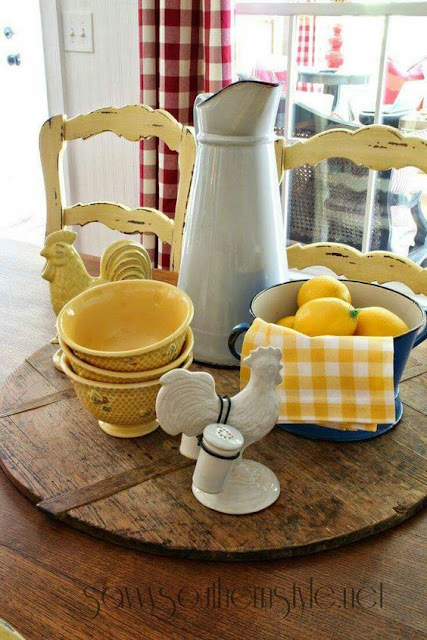 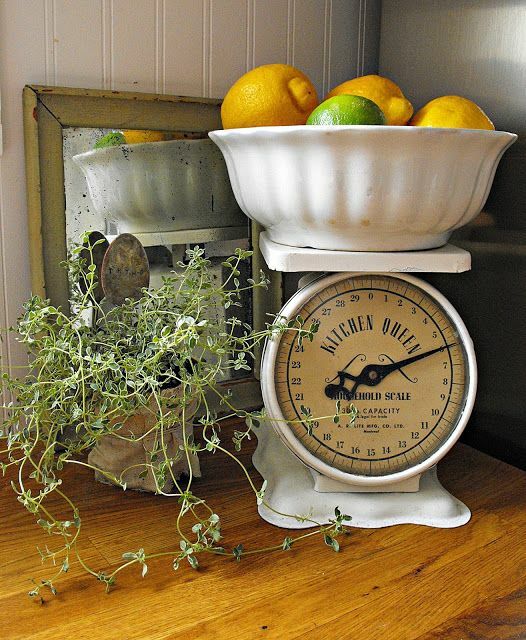 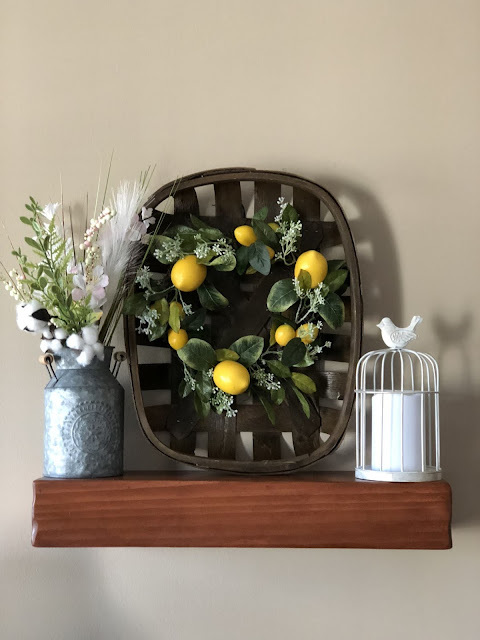 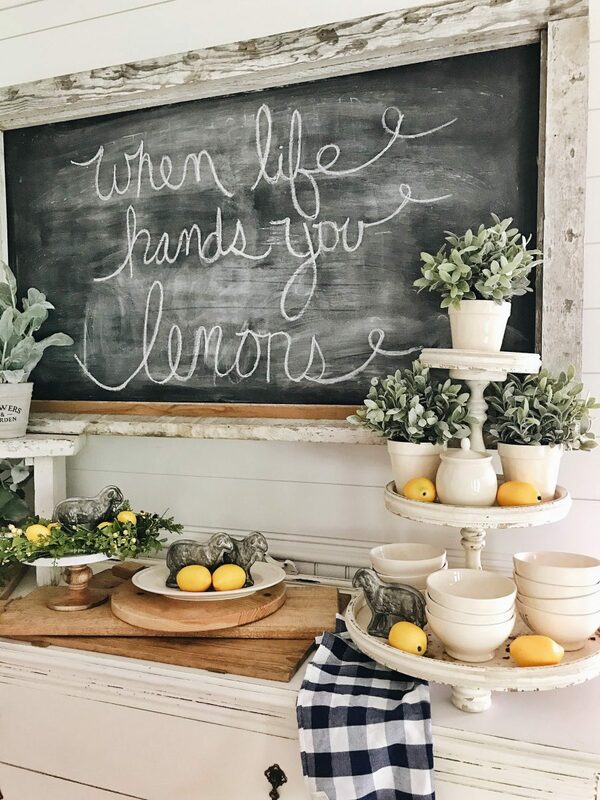 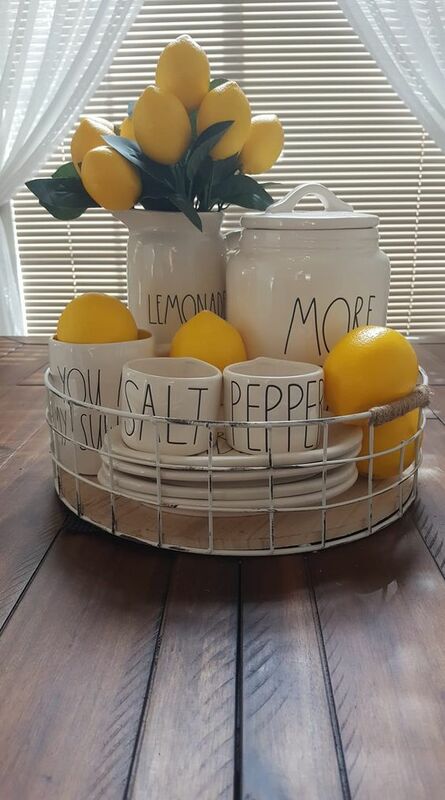 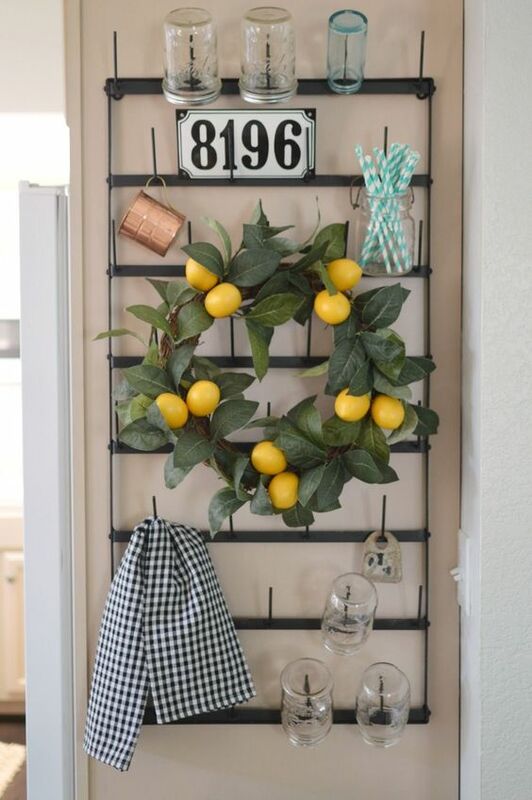 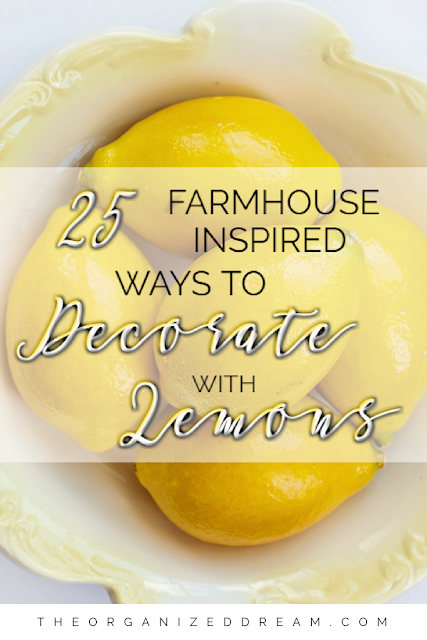 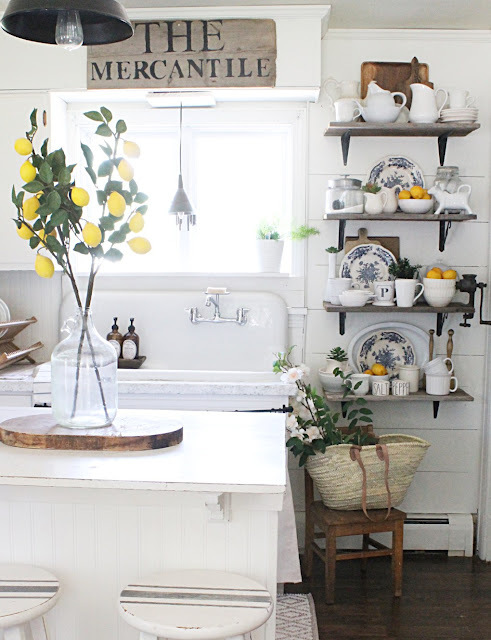 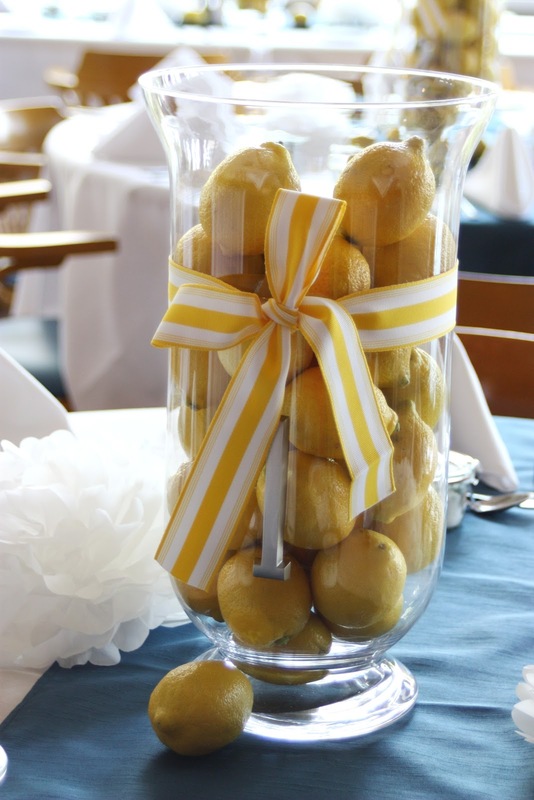 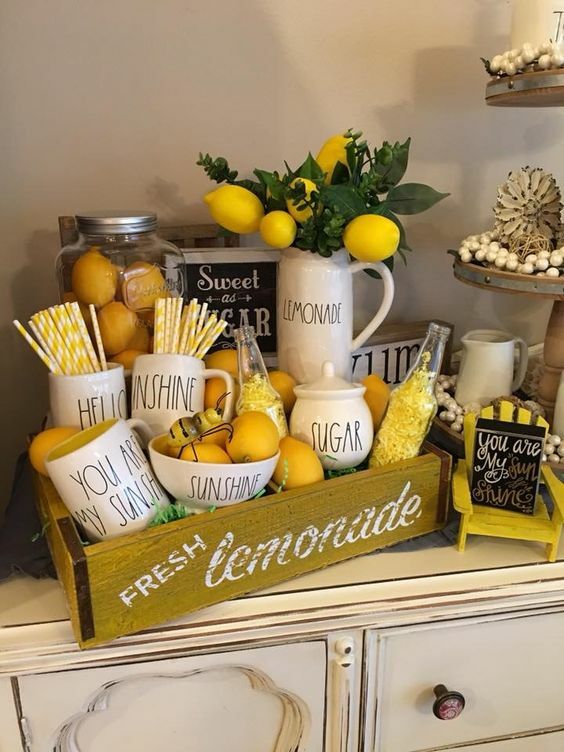 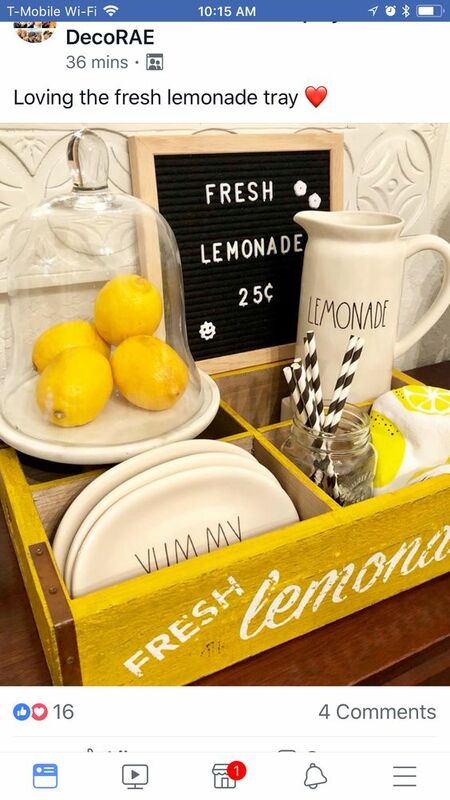 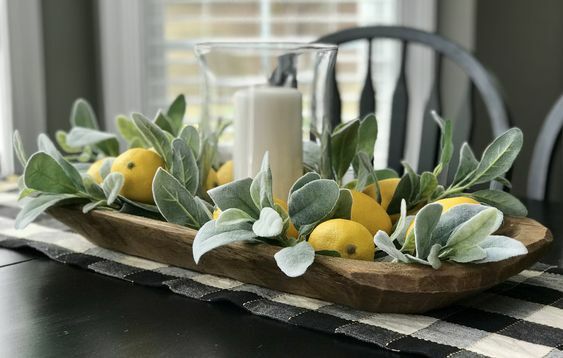 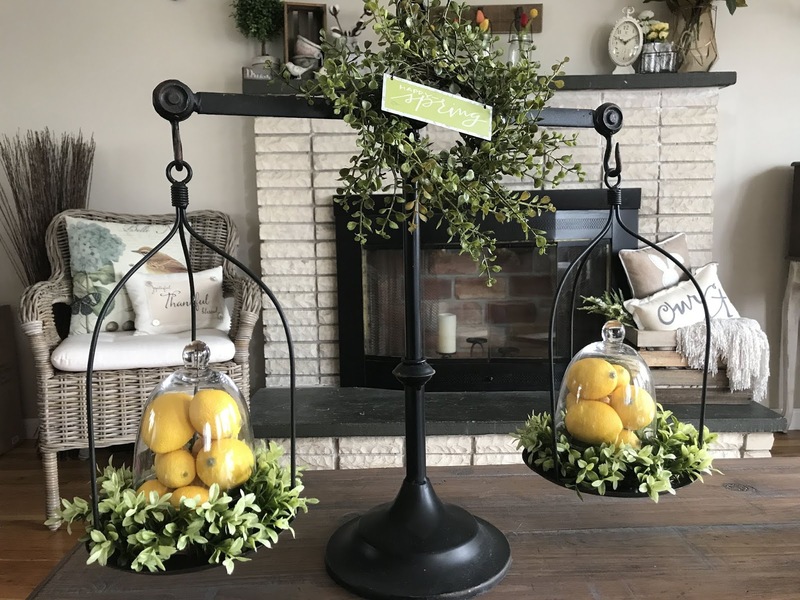 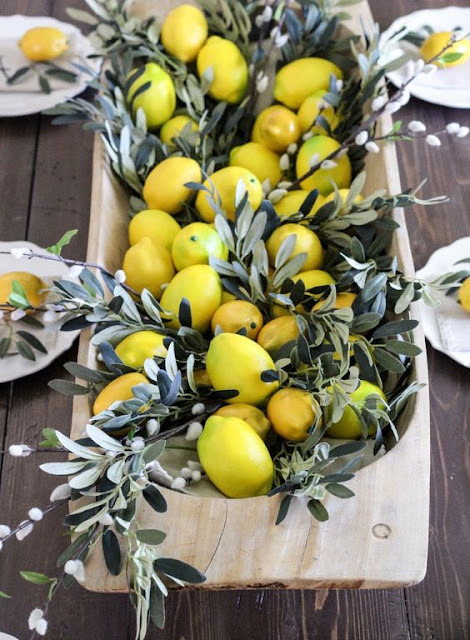 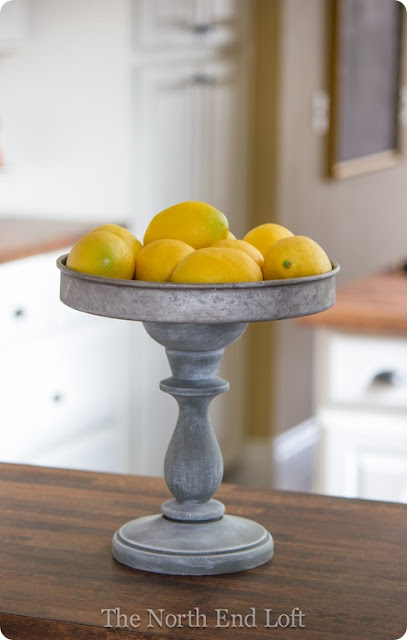 Decorating with lemons is one of the hottest home decor trends going on right now. 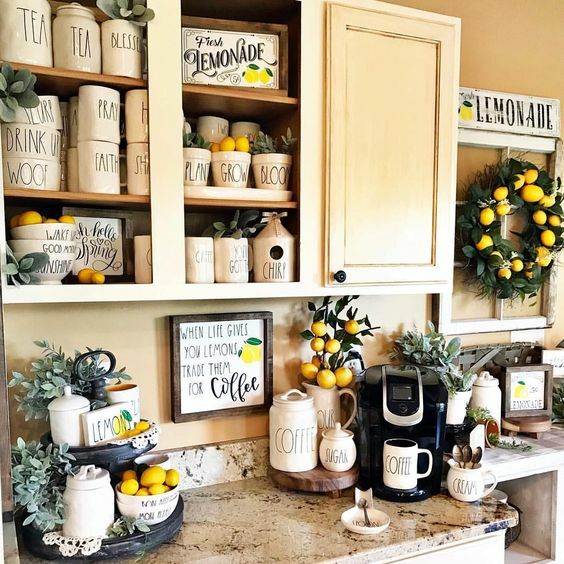 It seems to be in everyone's kitchen these days. 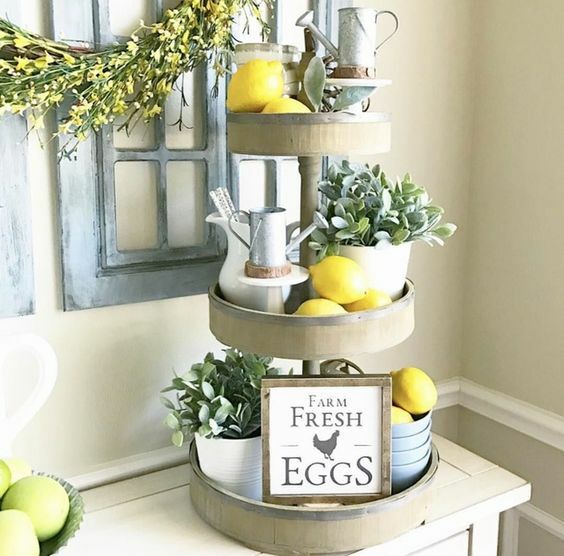 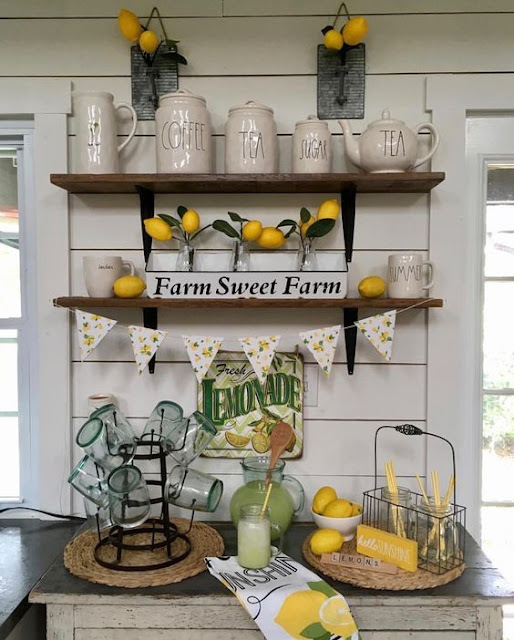 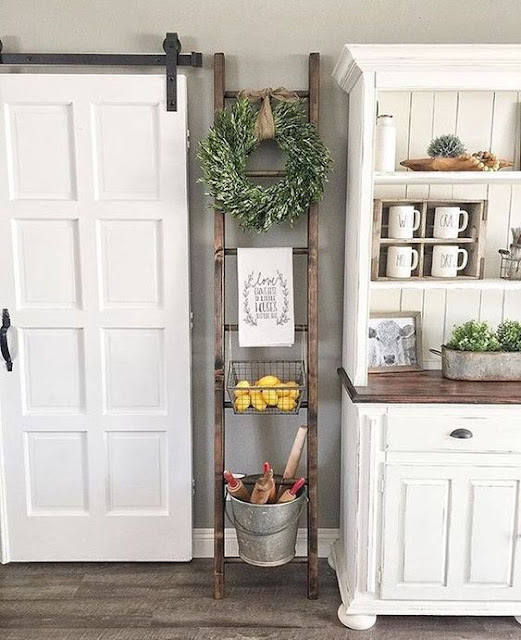 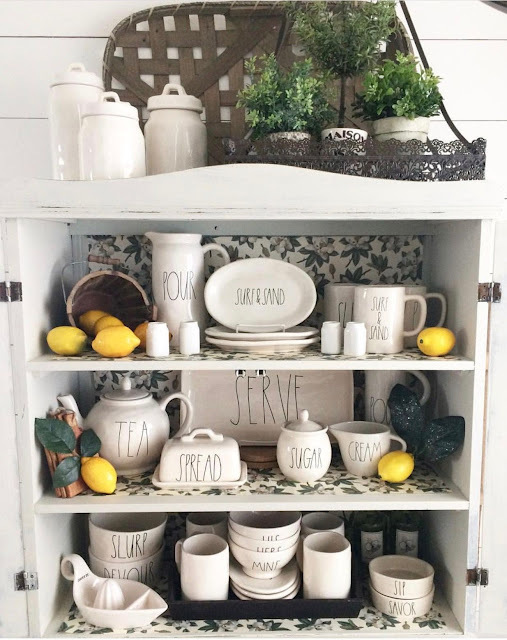 It's most popular in the farmhouse decor community. 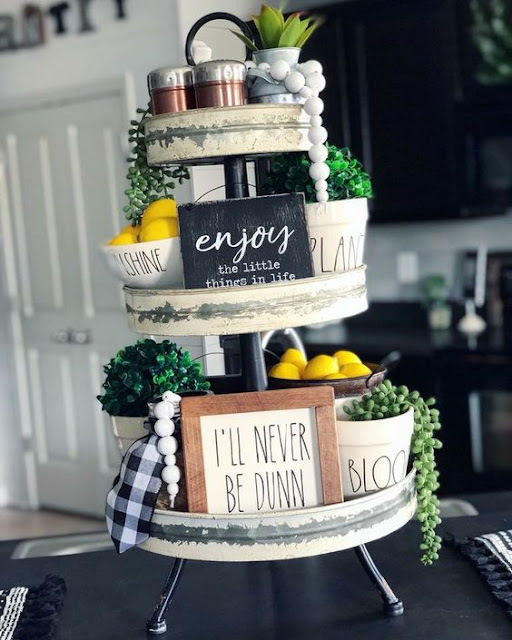 I've seen many pictures on Pinterest, in Facebook groups and on Instagram. 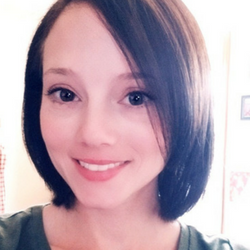 Today, I want to share with you 25 of the best ideas I've come across. 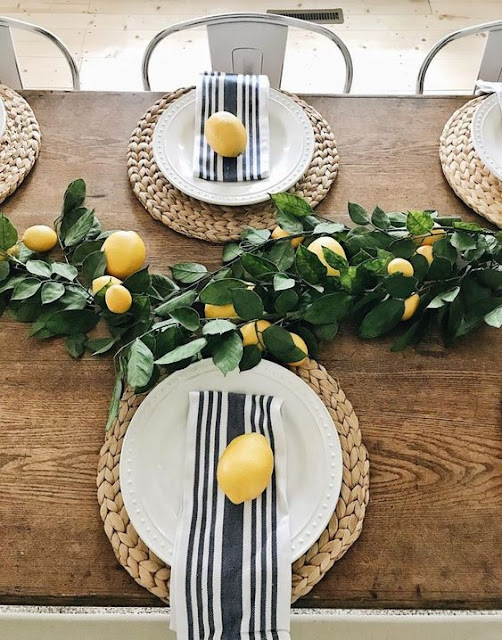 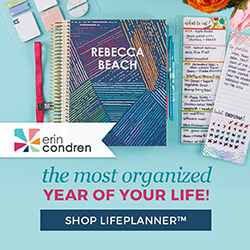 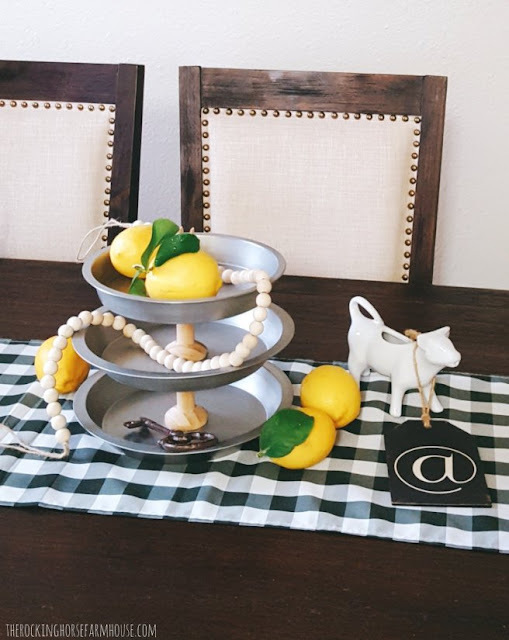 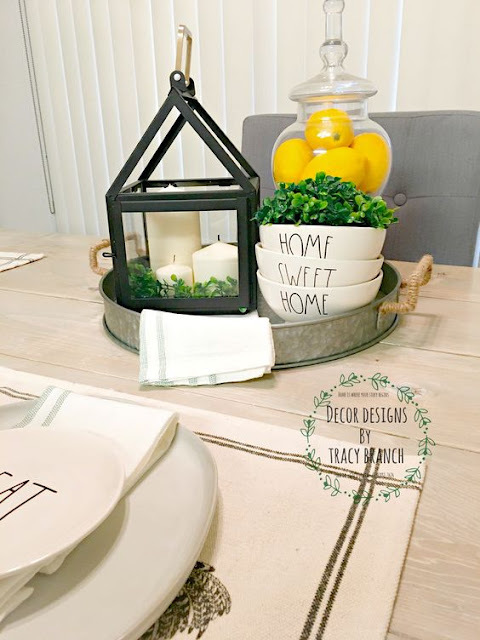 You'll find a little bit of everything here in this roundup from ways to accent your Rae Dunn collection to ideas on how to dress up your dining table or buffet. Below each image, you'll find the links just in case you wanted to check out more!